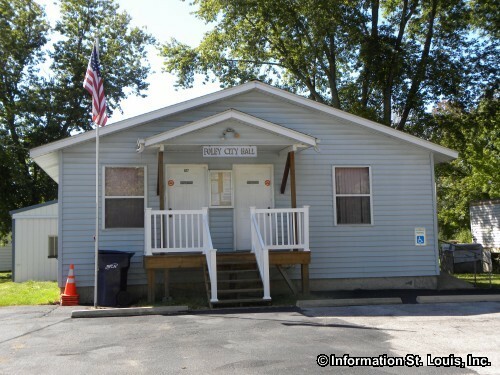 The City of Foley Missouri is located in Lincoln County. 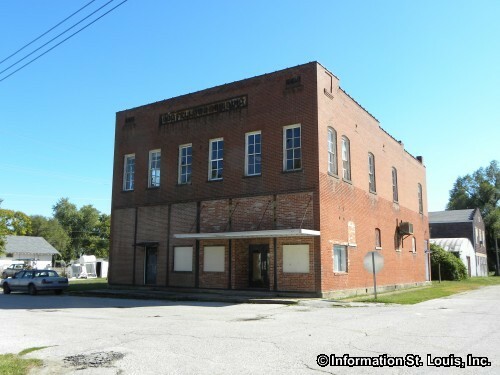 It was incorporated in 1900 and the population was 161 residents in 2010. 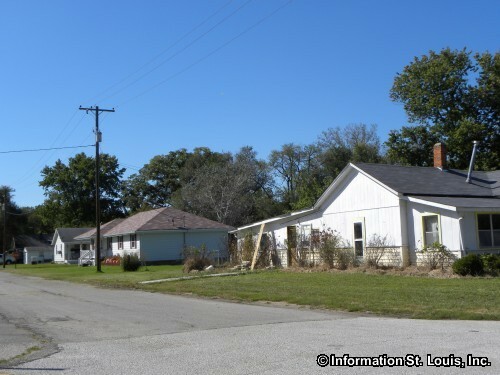 Being situated along Highway 79, Foley is due north of O'Fallon Missouri and just about one hour from Downtown St. Louis.